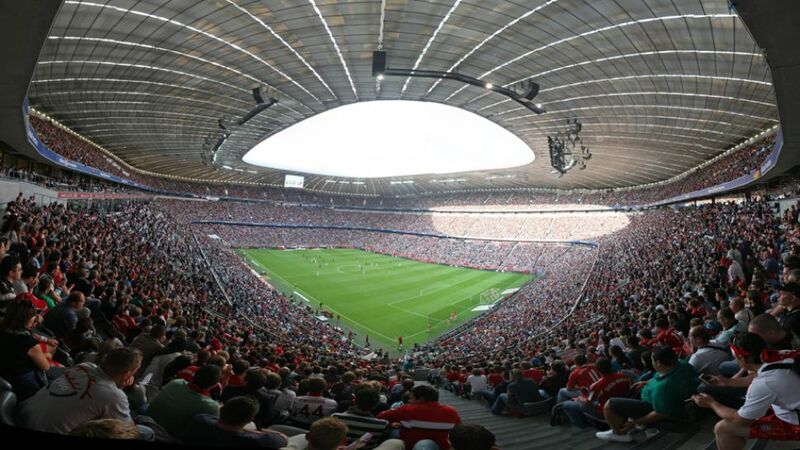 FC Bayern München's traditional championship celebrations will include some very special guests this year, with Grammy-nominated American pop-rock band OneRepublic set to perform at the Allianz Arena on the season's final day. As is their tradition, the Bavarian club have several treats in store for the supporters in their last home game of the campaign. Ahead of kick-off (15:30CEST/13:30GMT), there will be a parade of Bayern legends from down the years, including Franz Beckenbauer, Michael Ballack and recently-retired Italian striker Luca Toni, who played for the Reds between 2007 and 2010.